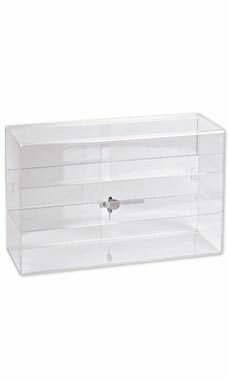 Jewelry displays are normally quarter vision showcases. These allow customers to get as close as possible to the showcases to view the merchandise. 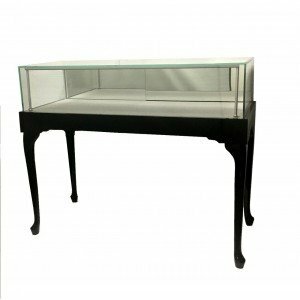 We carry some of the nicest jewelry showcases around. Our Boutique jewelry case comes with fine wooden legs. The boutique display has felt on the display area as well as a mirrored backing. 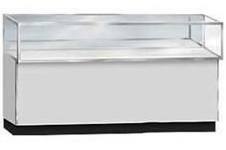 Truly a great jewelry case if you are looking to show off some of your finest pieces.